A lawmaker in Taraba State who was whisked away into captivity by some gunmen, has been reportedly found dead. 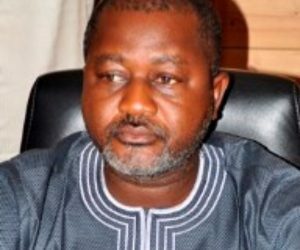 Abducted Taraba lawmaker Mr Hosea Ibi has died, Daily Sun reports. Hosea Ibi represents Takum 1 at the state House of Assembly was found dead earlier on Monday.